We’re very excited about a brand new temporary events space in Manchester, which we’ve been appointed to manage on behalf of the landlords, Henry Boot Developments. The Vaults is the basement unit of The Courthouse, a Grade II listed building on Manchester’s iconic Deansgate. With Hawksmoor and Handmade Burger Co already in the building we’re sure the space will get snapped up soon – but in the meantime, we’re looking forward to some great pop-up activation’s. 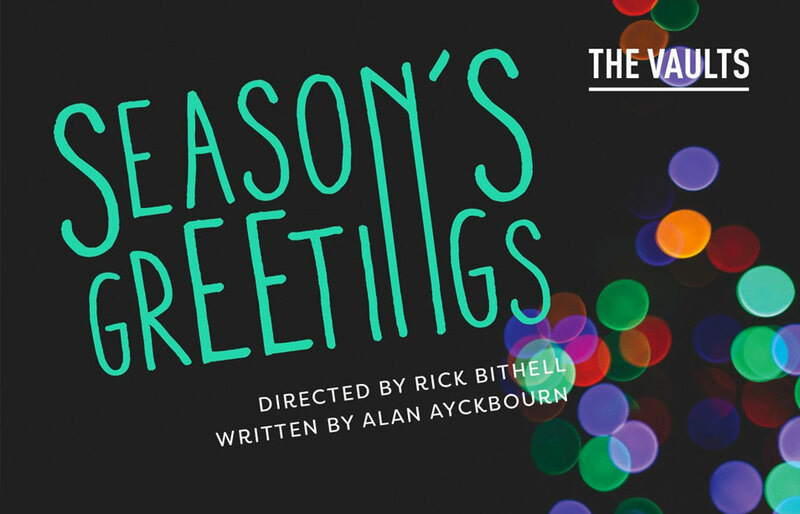 The first event to take place at The Vaults, will be Season’s Greetings, Alan Ayckbourn’s dark comedy about a dysfunctional family celebrating Christmas. This is the first performance by Plough on Sunday, a newly formed production company from Rick Bithell who is directing this performance. Opening on Wednesday 20th December and on for three nights, we’re expecting this to sell out. If you’d like to find out more about The Vaults, please get in touch.